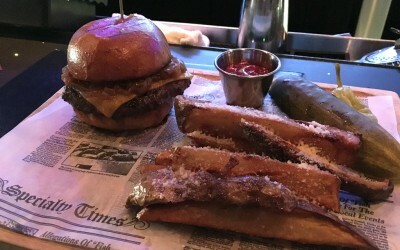 The purpose of this blog is to seek out and discover burgers and review them as objectively as possible. While I consider myself a burger enthusiast, don’t take my opinions for fact… get out there and try the burger for yourself. I welcome anyone to refute, substantiate or question my findings. And that’s the great thing about any ‘review’ site: in the end, you still get to formulate your own opinion. 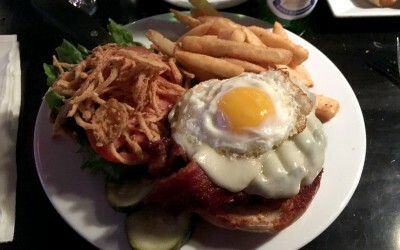 If you have a tip on a good burger that we haven’t reviewed yet, please let us know! You can email us here, or comment on any of the social media outlets such as Facebook, Twitter and Instagram. While I’m neither a professional writer nor a trained chef, I’m incredibly passionate about the dining and restaurant industries and take these subjects way too seriously. 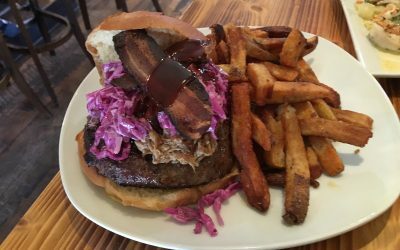 My travels and experiences have afforded me a respectable amount of food knowledge, which has culminated in a quest not just for the best burger in the Lehigh Valley, but great food everywhere. When I’m not thinking about burgers – or eating them – I spend my time working as a motion graphics designer and renovating an 1880 farmhouse. 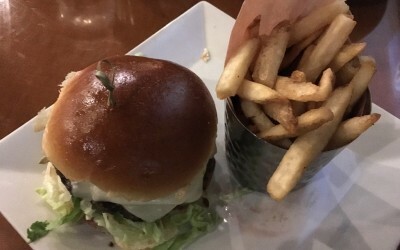 How do you decide which restaurants to review? There’s really no rhyme or reason. Obviously, they need to have a burger on the menu. Usually, I’ll go off a tip, or try out any restaurant that has recently opened in the Lehigh Valley. 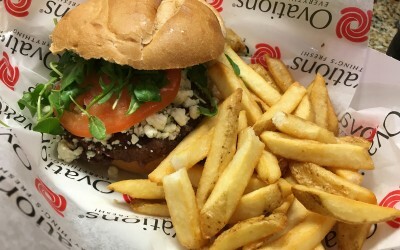 I know of a restaurant that has a pretty good burger. Are you interested in reviewing it? Well of course! 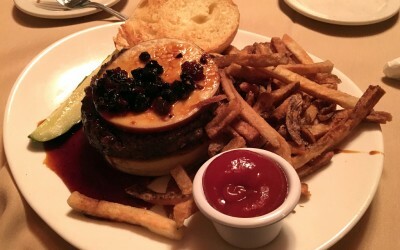 That’s what Lehigh Valley Burger Blog is all about. 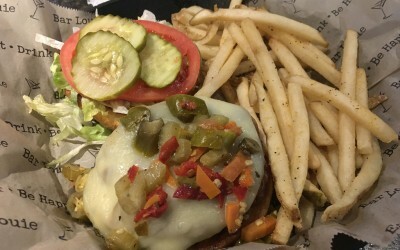 Email us here, or use the email form on the Contact page to let us know about the burger you think we should try. Just remember, I’d prefer the restaurant be within the bounds of the Lehigh Valley. 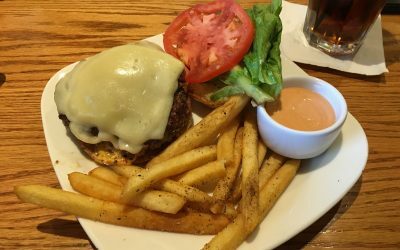 Do you review burgers outside of the Lehigh Valley? I do! I travel a lot, so I find myself sampling burgers from across the country. 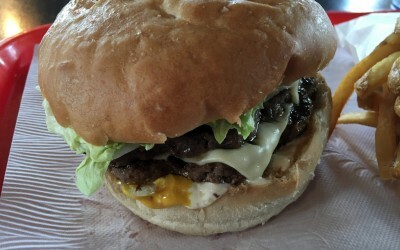 However, if I do eat a burger worth noting, but its located outside of the Lehigh Valley, it’ll be posted in the News section, rather than rated or added to the list of burgers in the Lehigh Valley. 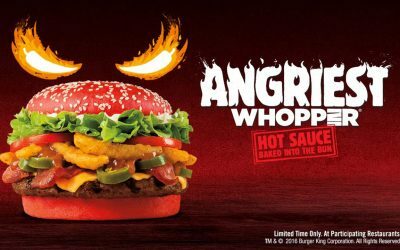 Why are the burgers reviewed on a 30-point scale? It’s not as arbitrary as it may seem! I DID in fact put a little bit of thought into the point and scoring structure. Check out the Methodology page for details.